A heart speaks more than a thousand words! 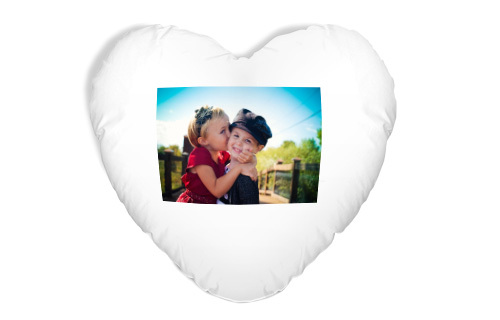 Give this cushion to your love or your child before they go on their travels, with a picture to bring back loving memories. It is ideal for long bus journeys or flights and will comfort them when they are feeling homesick. 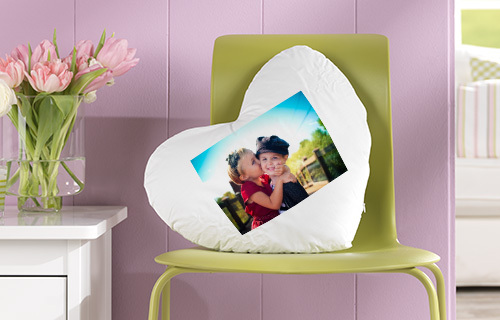 Made from 100% cotton and washable at 30°C, this cushion will look good at home too and give you many dreamy hours.